The 2018 World Weightlifting Championship has already kicked off in Ashgabat, Turkmenistan. But there’s still enough time to bet on your favourites in the 96 kg, 109 kg, and +109 kg categories. 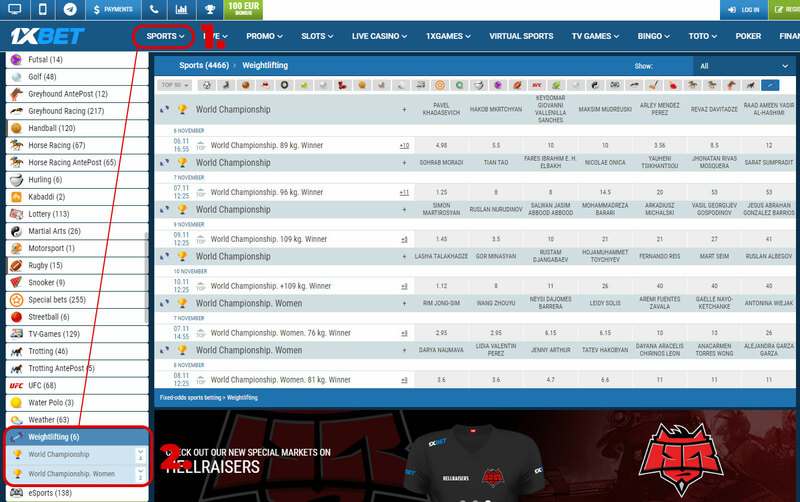 Below you can find the schedule for each category as well as the top five athletes with the best odds. We have also included their entry totals. This way, you can make the best decisions. What’s more, you can watch the whole event via the official stream. 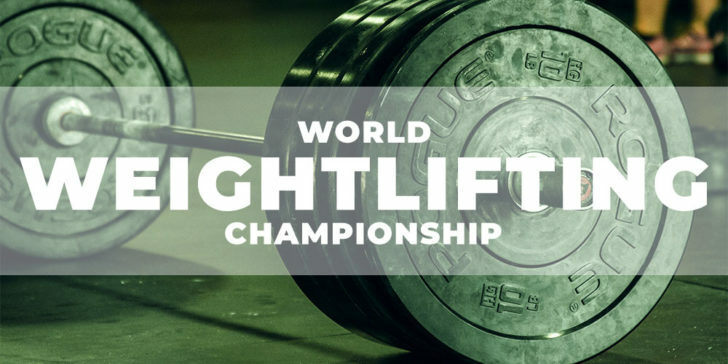 How to find the odds for the Weightlifting Championship? Just click sports at 1xBet Sportsbook, scroll to weightlifting and the odds are yours!